Stream anime episodes for free, you are watching Full Metal Alchemist: Brotherhood – Episode 40 English subbed online and free episodes. 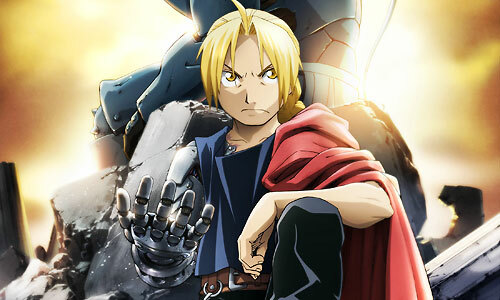 Anime Episode guide, Chapter Full Metal Alchemist: Brotherhood – Episode 40 English sub The Dwarf in the Flask Olivier goes to Central, where she admits to killing Raven and convinces Bradley to let her take his place. Riza uses a coded message to tell Roy that Selim is a homunculus.